New Zealand is one of the world’s most popular road-trip destinations, and for good reason – it’s a beautiful place with empty roads. You want another reason? Although driving in New Zealand is very similar to the UK, it’s important to know where rules differ. 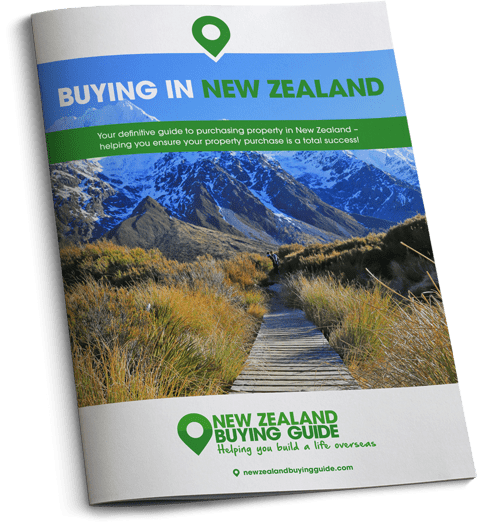 To help you prepare to hit the road when you arrive, today the New Zealand Property Guide runs through all you need to know about driving in New Zealand. Unless you’re in the middle of nowhere, New Zealand’s roads are of an excellent standard. You’ll find that everything is clearly sign-posted, and as you’ll be driving on the left, you should feel at home behind the wheel straight away. One important thing to note is that there aren’t that many motorways or even dual-carriageways in New Zealand. Given the terrain of the country, the roads can be windy, steep and in some places far more narrow than you might expect. Journeys tend to take longer than you might anticipate when you look at the map. To avoid always turning up late, allow a little longer for your journeys than you might back in the UK and factor in stopping time – there are going to be lots of photo opportunities along most routes. When planning journeys you can use this handy time and distance calculator from the New Zealand AA to calculate New Zealand travel times more accurately. The typical speed limit in residential areas is 50kph, and on motorways it will range up to 100kph. Seat belts are compulsory in the front and the back of vehicles for every passenger, and it is illegal to operate a mobile phone while driving. In New Zealand, you can start learning to drive at age 16. All drivers must carry their licenses at all times. Should you be stopped, and not have your license to hand, you could face an on-the-spot fine. For all drivers under 20, it is illegal to have any trace at all of alcohol in your system. Above 20 years, you’re allowed 250 micrograms of alcohol per litre of breath, and a blood alcohol limit of 50mg of alcohol per 100ml of blood – this is considerably lower than the UK limit. 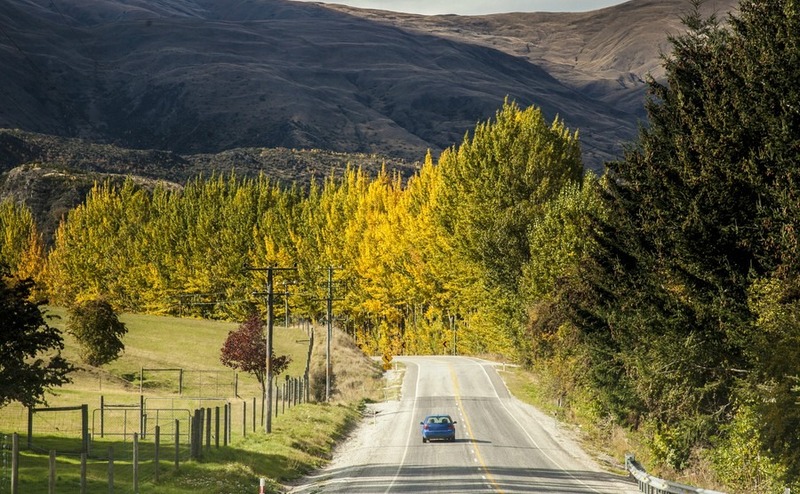 Can you drive legally in New Zealand? Good news! If you hold a UK license, there is a reciprocal agreement in place between New Zealand and the UK that states that you don’t have to retake your test. When you arrive, you’ll need to have your UK license swapped for a NZ licence, which is a straightforward process – you simply need to fill in an application form, present your current UK license (card and paper versions), provide photo ID and the application fee of $52.10 (£29) and you’ll be good to go. During winter, snow, ice and fog are common in New Zealand, especially on the South Island and on mountain passes. New Zealand’s weather is very changeable. Your day may start with blazing sunshine, but by tea time you could be soak through to your socks. It always pays to check the weather forecast before any journey so that you can anticipate what conditions you might encounter. It’s advisable to keep snow chains and additional clothing in the boot of your car, just in case. It’s also important to note that of the 1500 railway crossings in the country, only half have the automatic alarms that we have here in the UK. Whenever you approach a crossing, make sure you look for the red lights. If they are not flashing, you are safe to cross. If they are flashing red, you must stay where you are until they stop flashing – even if you can’t see any trains approaching. Where there are no lights at all, you will have to check both ways and cross when you can see that it’s safe. 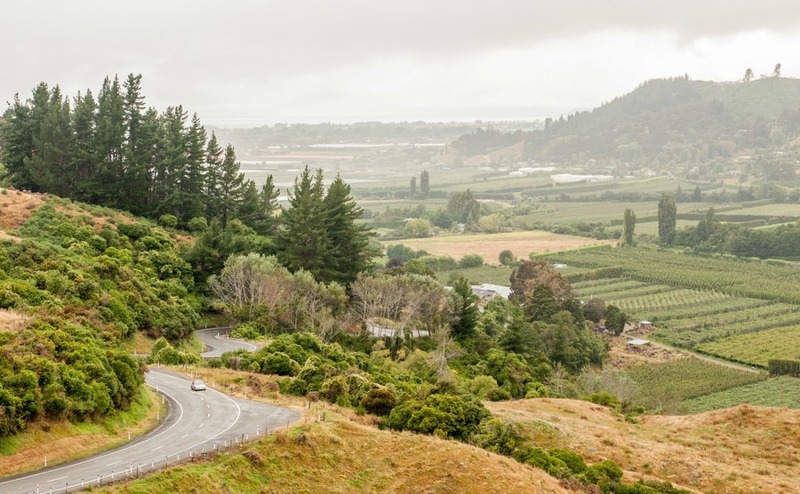 1 – Check out the New Zealand Transport Agency’s (NZTA) booklet outlining everything that drivers from overseas need to know about the country’s roads. 2 – Have a good read of the NZTA’s official New Zealand Road Code, to brush up on all the rules. 3 – Watch the AA’s Visitor Driver Training Video. The video presents you with 15 different driving scenarios and you have to answer multiple-choice questions about what you see. You can watch the video time and time again should you so wish.